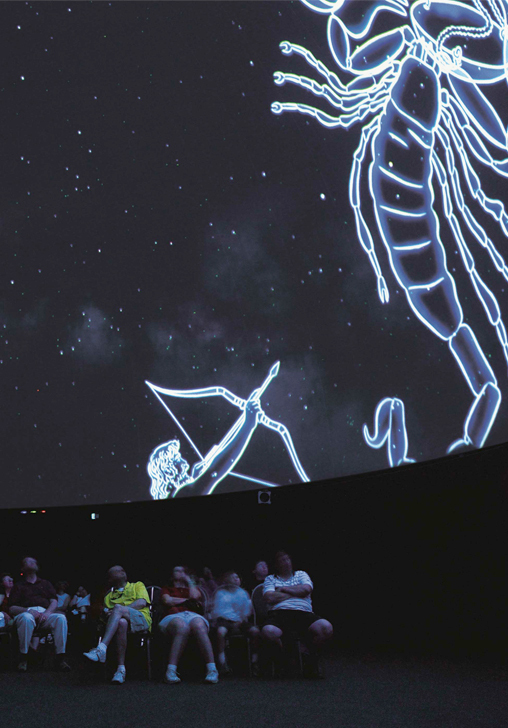 Explore the night sky with cutting-edge astronomical presentations in the awe-inspiring Fels Planetarium. The immersive dome—measuring 60 feet in diameter—provides the ultimate screen for cosmic exploration. Look up and see what the actual night sky would look like without the interference of weather, pollution, or city lights. The immensity and clarity of the view create a sense of wonder and stimulate the imagination. 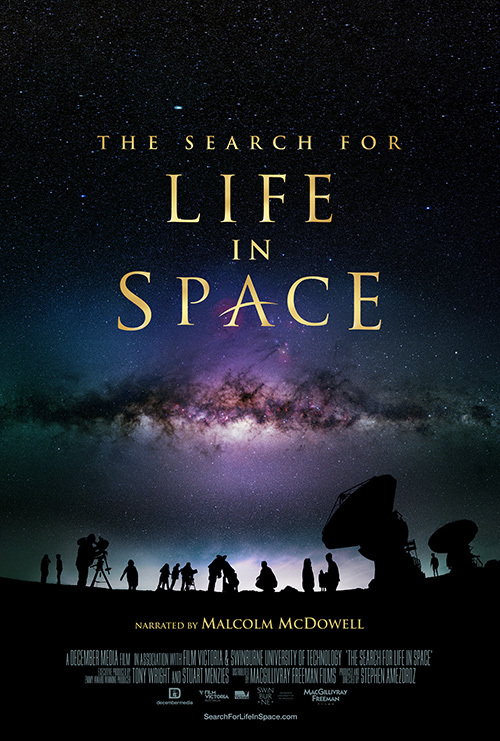 Engaging shows and incredible special effects, accompanied by super-fidelity sound, educate young and old alike about astronomy and our place in the universe. Whether you’re learning about the constellations in our night sky tonight or watching mind-bending fractal zooms, a visit to the Fels Planetarium will be an experience that you won’t soon forget! 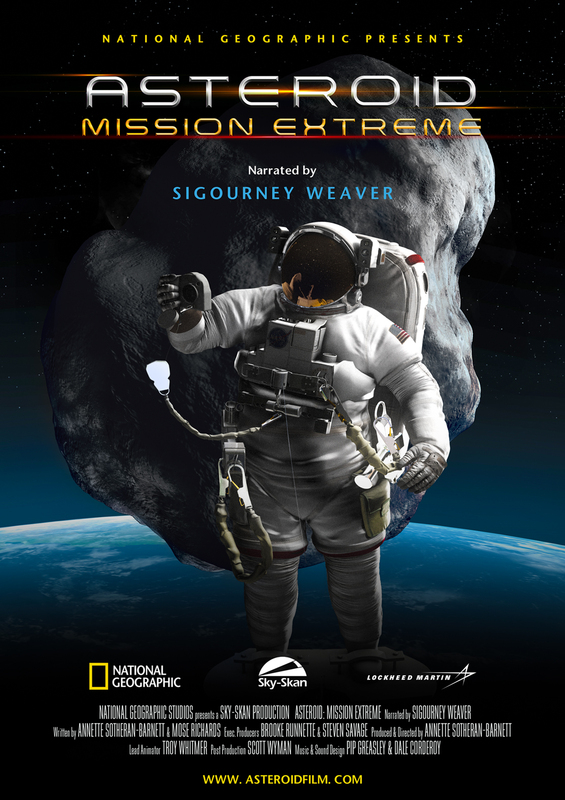 Take your students on an epic journey to discover the possibilities that asteroids present for space travel. 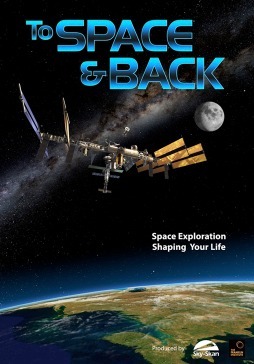 Explore what it would take for astronauts to reach an asteroid and tame it for our use, as well as how such an extraordinary adventure could benefit humankind. A mission this extreme could ultimately lead us to learn how to protect our planet and how to successfully inhabit other worlds. Our most popular show! Explore the universe as you see it from your backyard, as our own astronomy expert takes your students on a live tour from sundown to sunrise.